Regular air communication will be carried out on a daily basis 2 times a day: in the mornings and evenings. 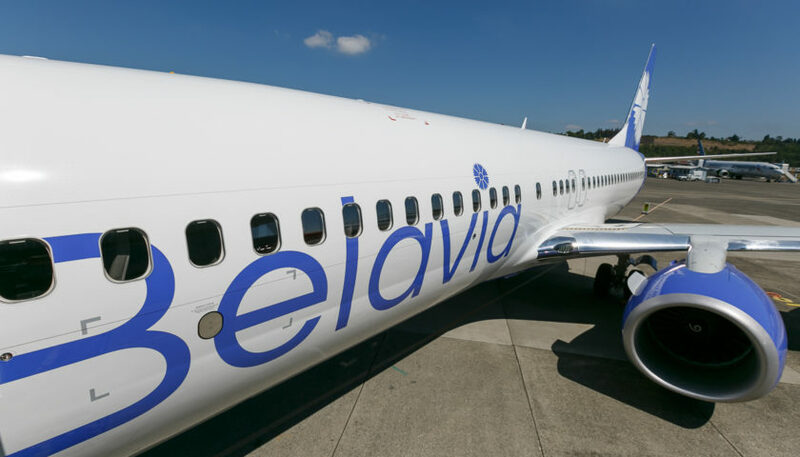 A morning flight is planned to be carried out with departure from Minsk at 8:30 and arrival at Sheremetyevo Airport at 9.50, and an evening flight is planned to be carried out with departure from Minsk National Airport at 18.10 and arrival in Moscow at 19.30. A return morning flight from Sheremetyevo is planned to be carried out with departure at 10.35, and arrival in Minsk at 11.55, and an evening flight from Moscow is planned to be carried out with departure at 20.20 and arrival at Minsk National Airport at 21.40. A one-way ticket will cost from 49 euro, including taxes and fees, and a round-trip ticket will cost from 83 euro.